Pro Super Grip Reel. Consists of 10 pieces per reel. The grip on the racket is extremely important to ensure a good feel with the racket and to control your game. 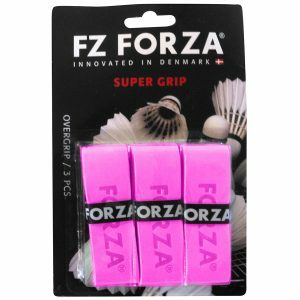 With this thin and comfortable FZ FORZA grip you will get the best of the best and secure a good feel. 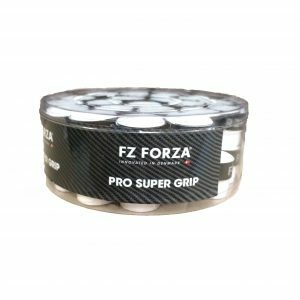 Pro Super Grip B- Box. Consists of 40 pieces per box. The grip on the racket is extremely important to ensure a good feel with the racket and to control your game. 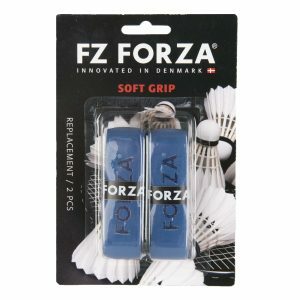 With this thin and comfortable FZ FORZA grip you will get the best of the best and secure a good feel. Super grip light reel. Optimize your play with the FZ Super Grip Light. 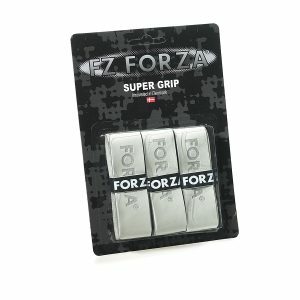 The grip is a durable overgrip, which makes it the perfect choice for exactly you. This grip makes it possible for you to gear up every time you play. 10 pieces on a reel. 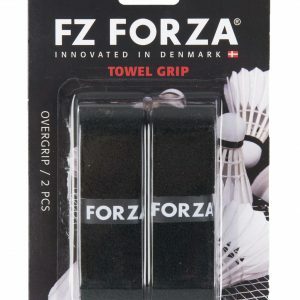 Forza Towel grip two per card. Gear up your badminton look with the right accessories. 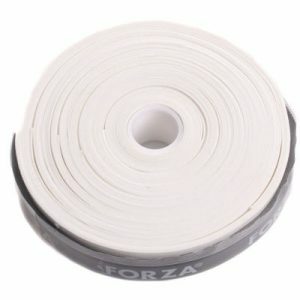 The FZ Forza towel grip is a replacement grip that completes your look. 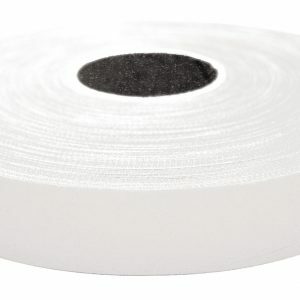 The soft towel grip makes sure you have a good grip when playing. Choose a grip that fits your style of playing. Available in a selection of colours. 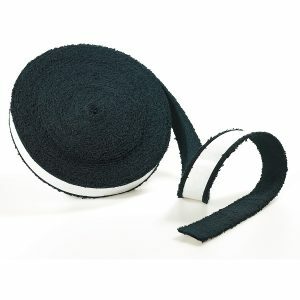 Towel Grip reel. Overgrip available in black. 12m per reel.